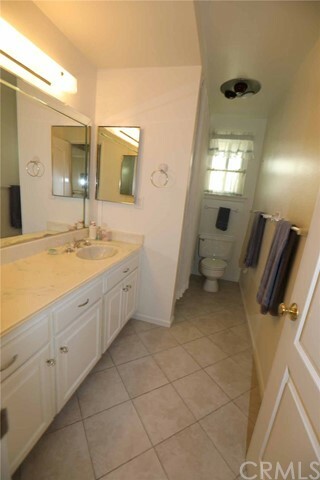 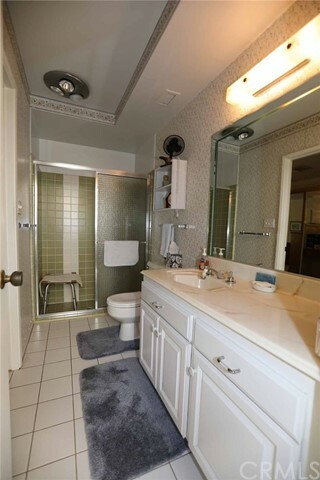 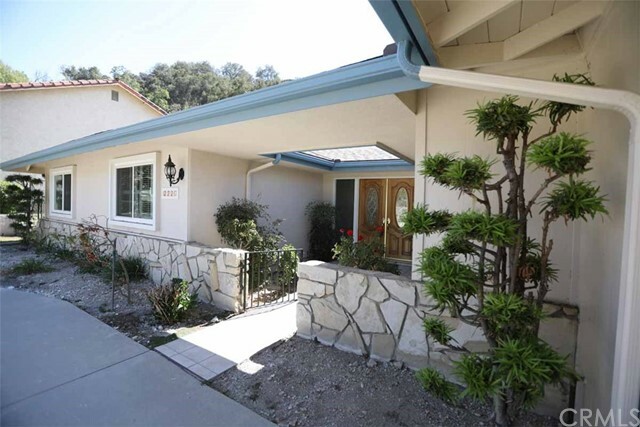 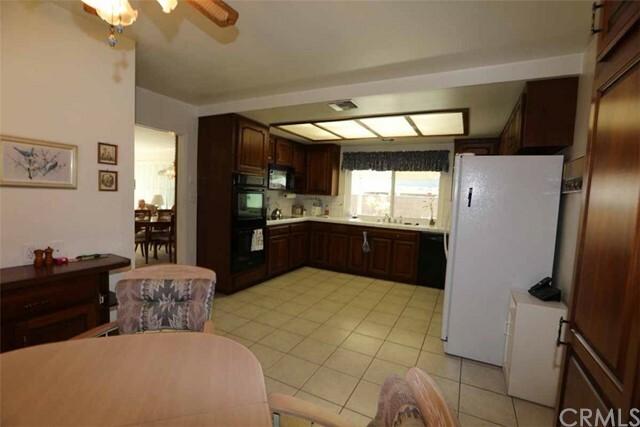 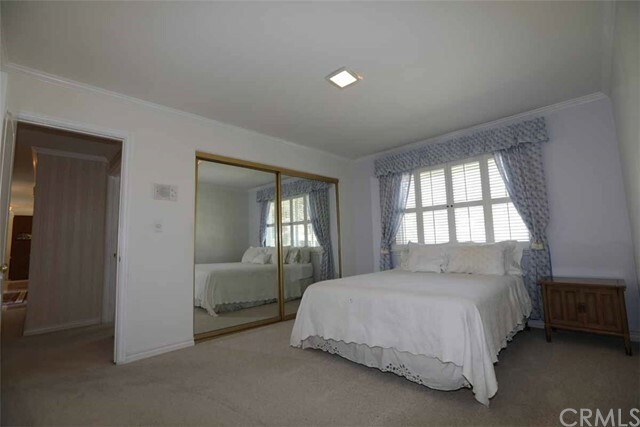 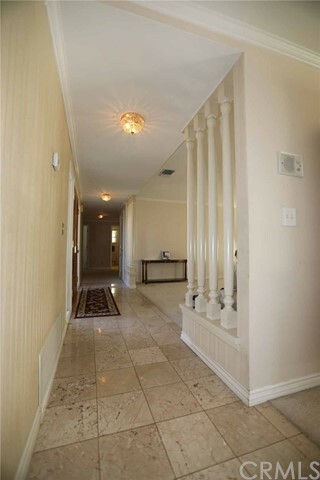 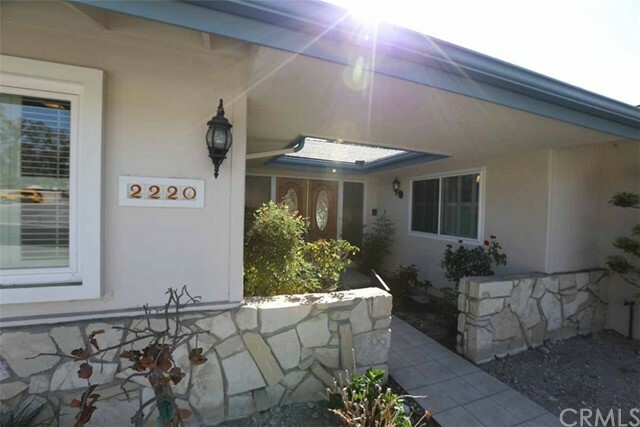 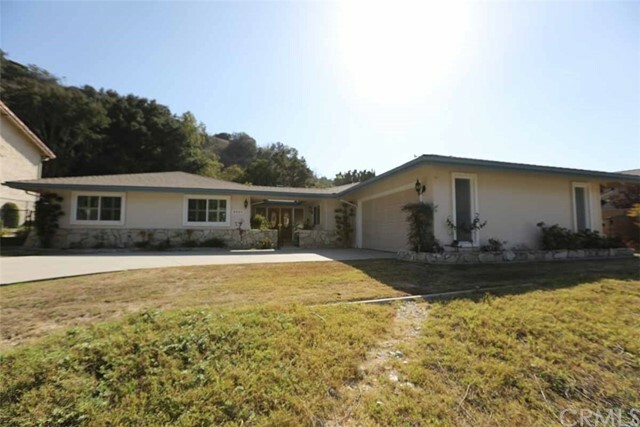 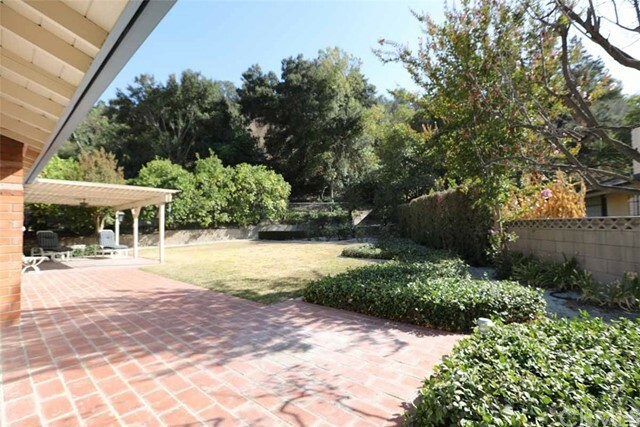 Located in Covina Heights subdivision and first time on the market since built in 1969 for sale by original owner. 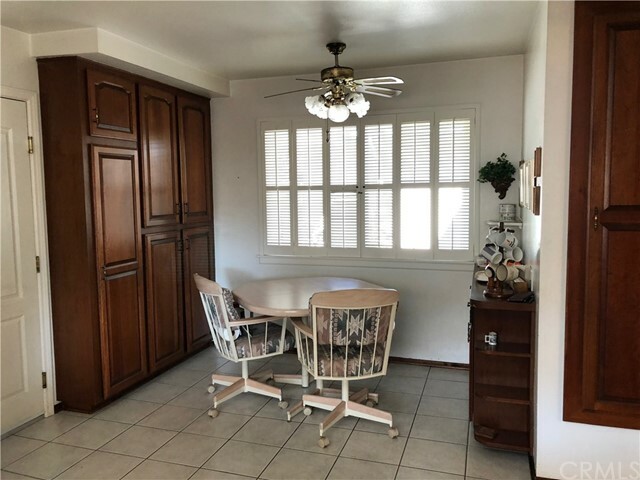 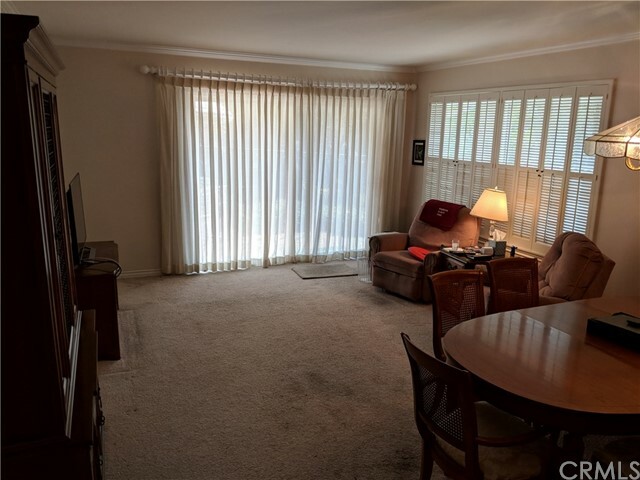 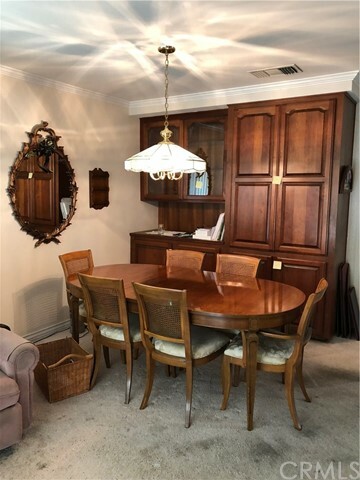 You can tell the owner as taken care of the place when you walk through the door as the entire property has been well maintained inside and out. 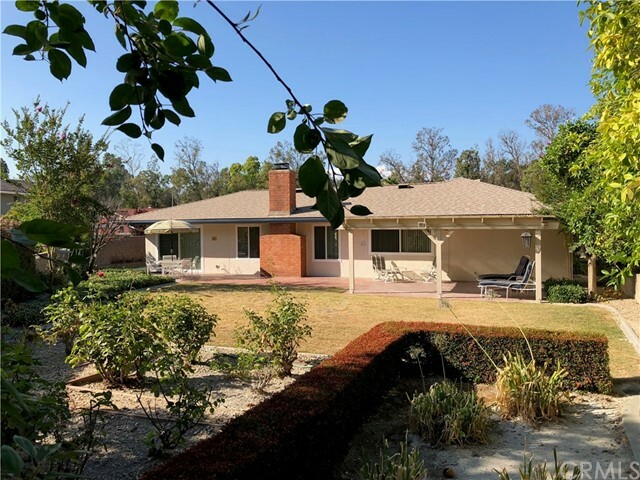 Recent updates include new roof, new windows, and new plumbing. 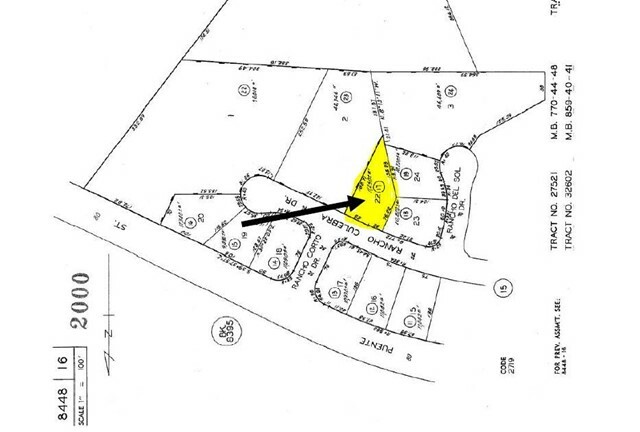 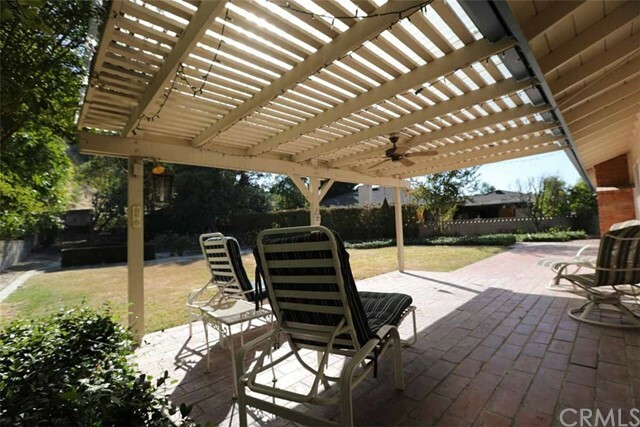 Large fenced in and private back yard. 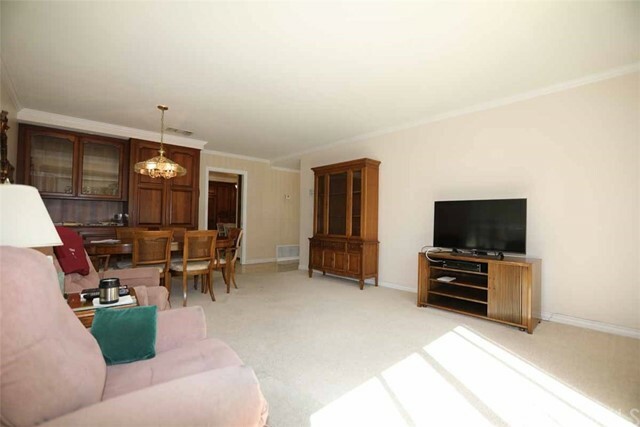 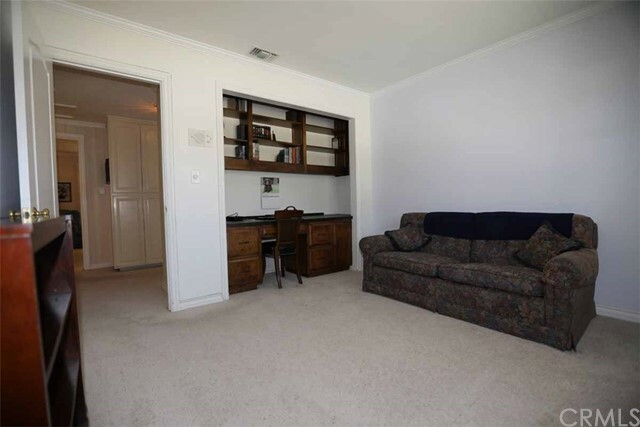 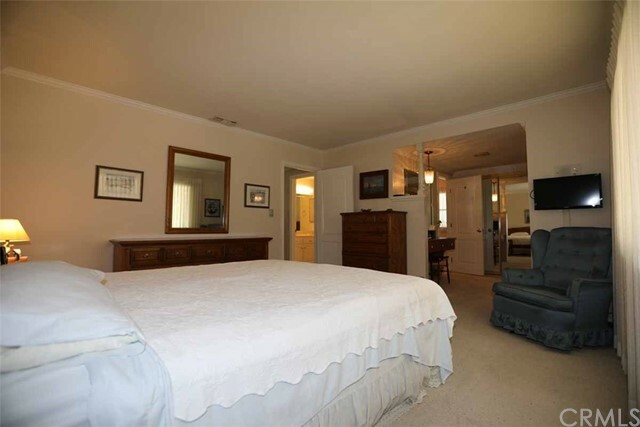 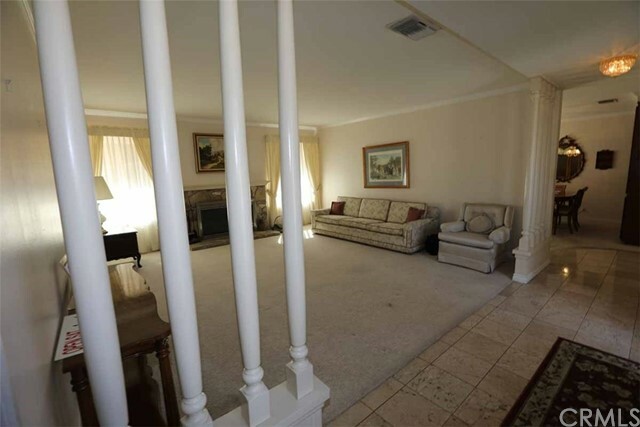 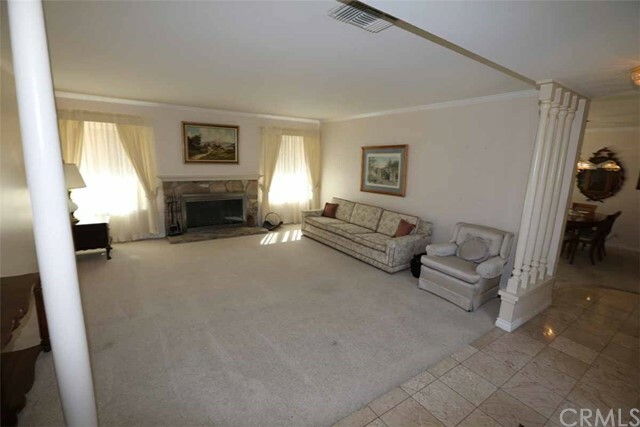 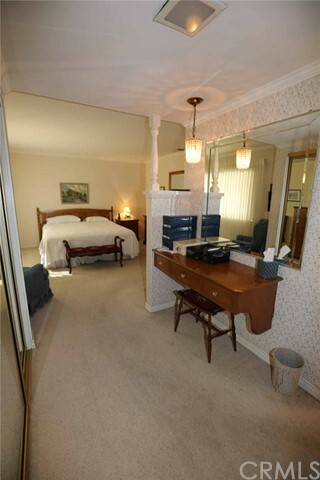 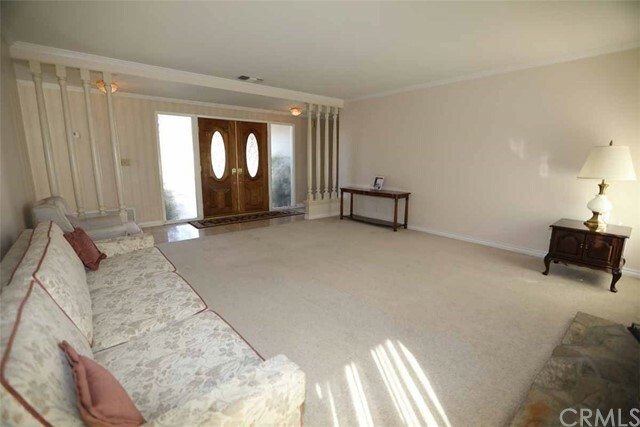 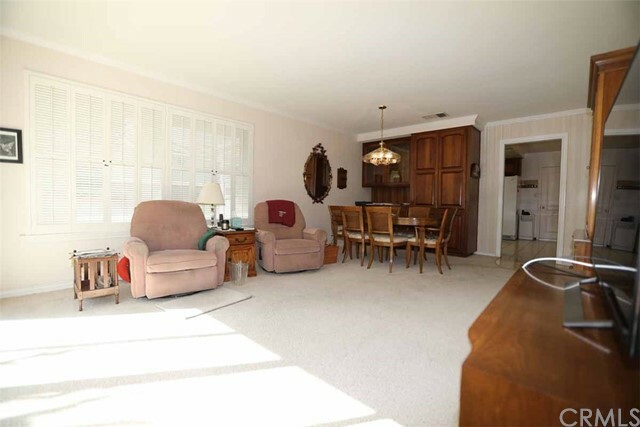 Nice sized living area, bedrooms, and closets. 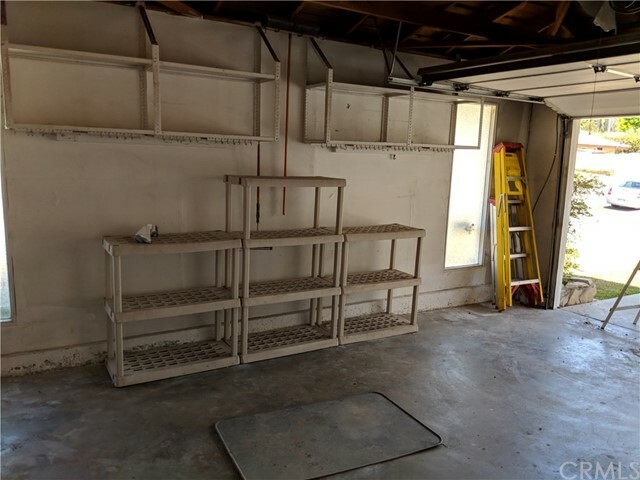 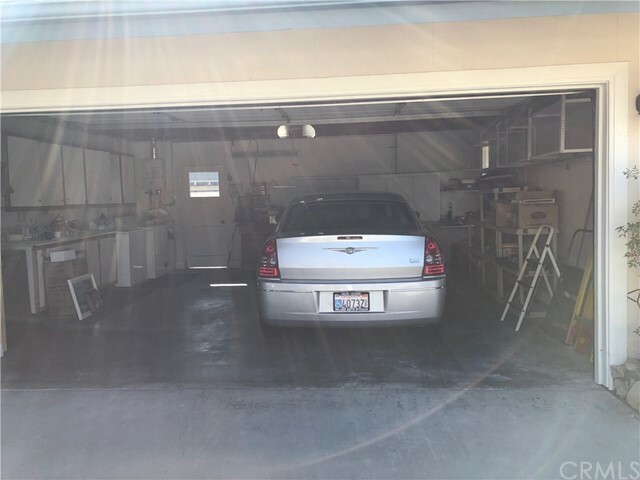 Lots of extra storage in garage.